This 26. August show was broadcast from the Freiheit Studio in Vienna, Austria on the Liberty Radio Network and the No Agenda Stream. 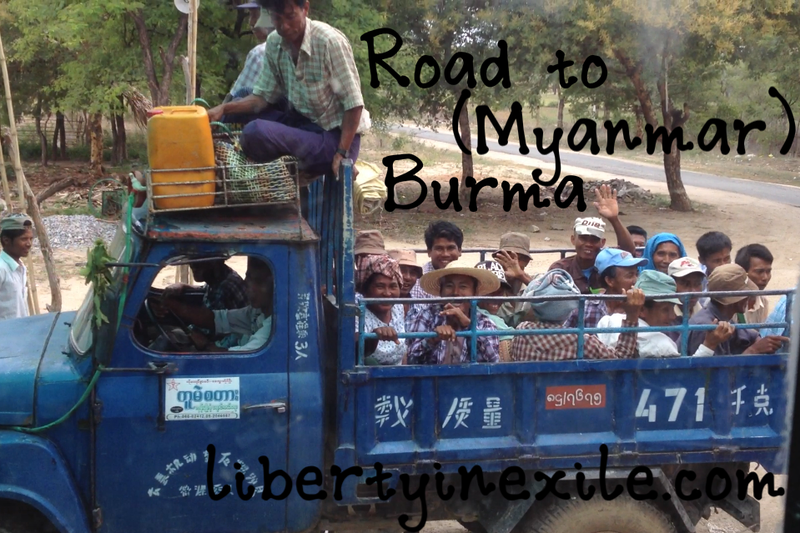 This week’s episode isn’t about news or analysis, but rather it’s a recap of my recent trip to the country of Burma, known today as Myanmar. I recount my own experiences with the government, the people, and the sprawling religion and culture which help give comfort to the citizens living in a military dictatorship. It is my goal to have a video documentary on Burma out within a few weeks, compiling all the video and audio I was able to capture during my 8-day stay. Next week will feature an episode on Bali, Indonesia, where I learned a bit of the local language, some of the customs, and how to try to catch a wave on a surfboard.